Free Shipping Included! 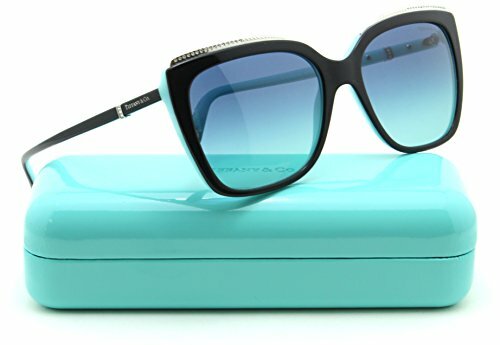 Tiffany & Co. TF 4135-B-F Women Square Asian Fit Sunglasses (Blue Gradient 80559S, 56) by Tiffany & Co. at Envy This Stuff. Hurry! Limited time offer. Offer valid only while supplies last. Model: Tiffany & Co. 0TF4135-B-F Asian Fitting.